Actress/TV Presenter Abena Ghana is one of the few actreses who constantly gives back to the Society. Her foundation, Nyamedua Herbal Foundation organized a free health screening for residents in Kumasi on Saturday August 11. 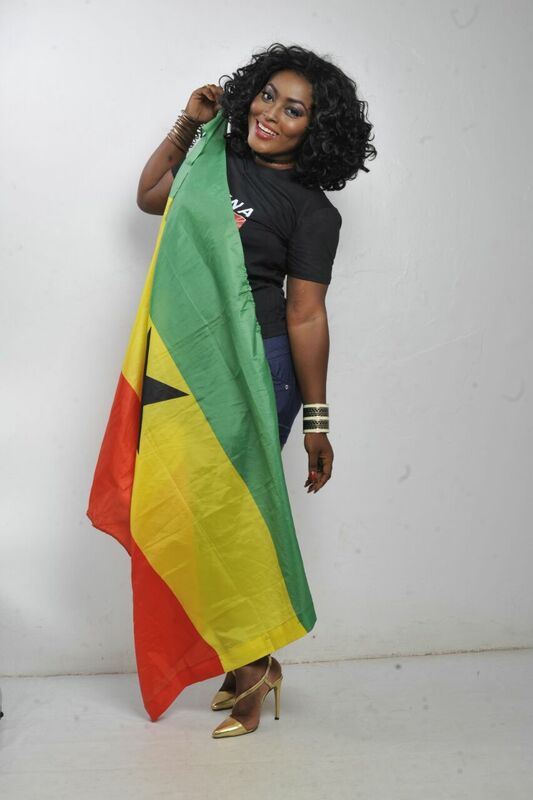 According to Actress Abena Ghana,who is also the host of “Abugyen” Show on Tabea TV, she organized this free health screening to educate people on the importance of Some herbal medicines,effects of drug abuse (Tramadol,codeine etc) and also enable her fans and Ghanaians in general to know their “health status”. She is hoping to organize more free health screening exercises in other parts of Ghana this year. Sponsors for the event were Time Herbal Mixture,Givers herbal Center and Boafo Herbal Center.Actress Kani Gloria and Obofuo of Heavy Entertainment were present at the event (Free Health Screening) which took place at the Asafo Market.